We received a wonderful new review for a custom order of our xmas reindeer but extra large! 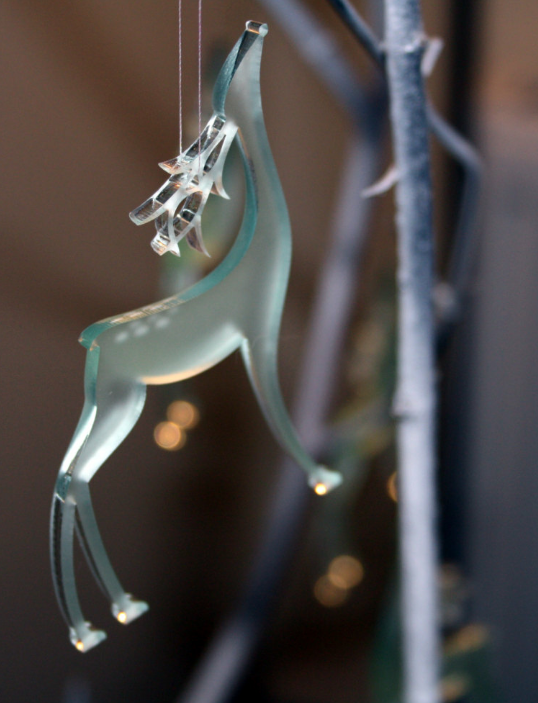 Did you know we are selling our Christmas Reindeer now in 3 sizes! Or you can make a custom order too! 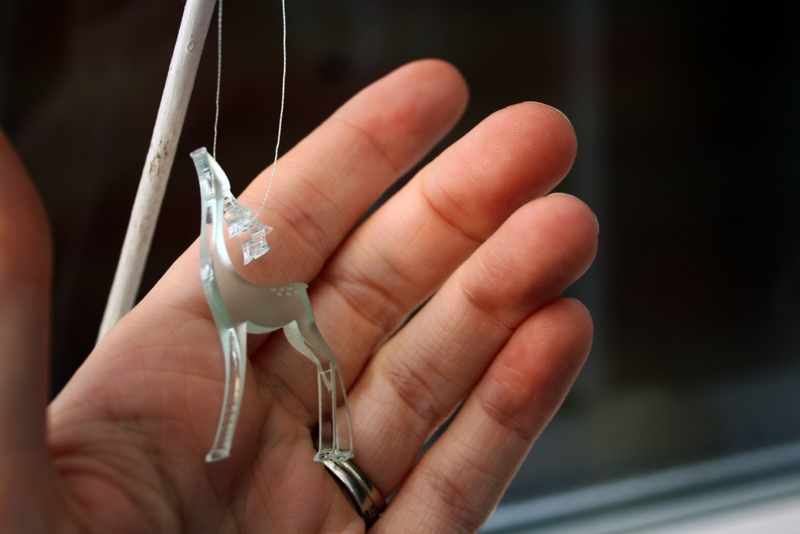 Here’s a photo of our new teeny tiny Reindeer below. I hope your all getting g into the Christmas spirit or is it still to early?! This entry was posted in Holiday, Products and tagged bespoke, Christmas, christmas decor, décor, design, etsy, for sale, handmade, homemade, homeware, reindeer, sale, tree, tree decoration, unique, winter, winter decor. Bookmark the permalink. In my opinion it’s never too early for Christmas! Those reindeer are gorgeous. Aw thanks I feel the same I absolutely love Christmas!! they are really beautiful ornaments – so elegant! !